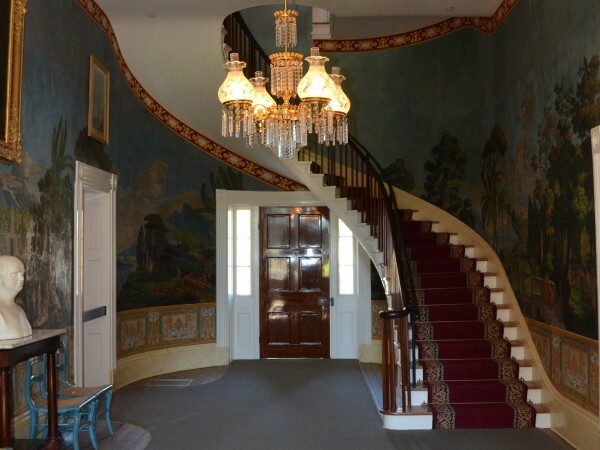 Each of The Hermitage mansion rooms tells a story. 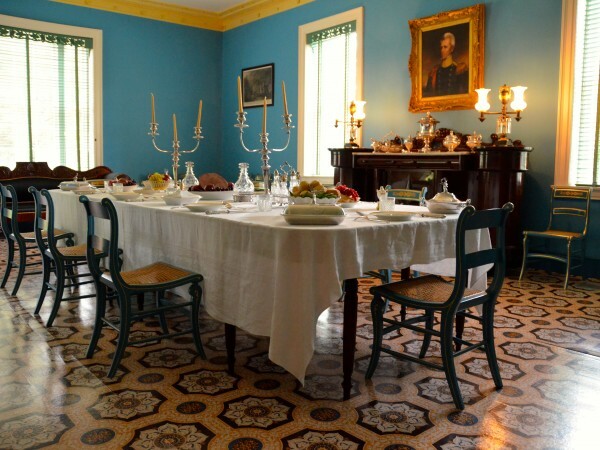 With a constant flow of travelers, multiple generations of family and the energy of the Jackson family, the rooms act as a portal into daily life in the Jacksonian era. 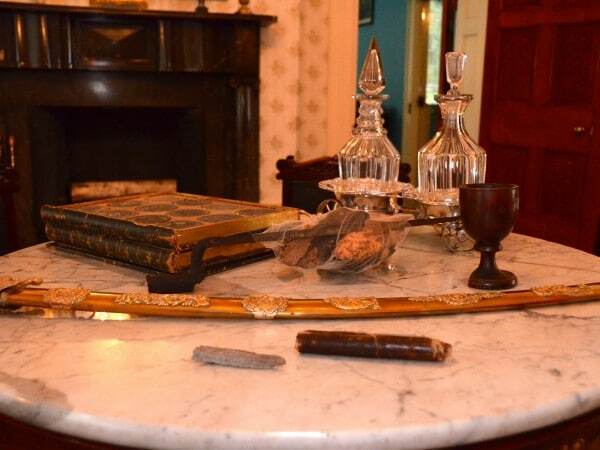 Each room has been carefully preserved to present the most accurate representation of its appearance during Jackson’s life and feature original furnishings and belongings. 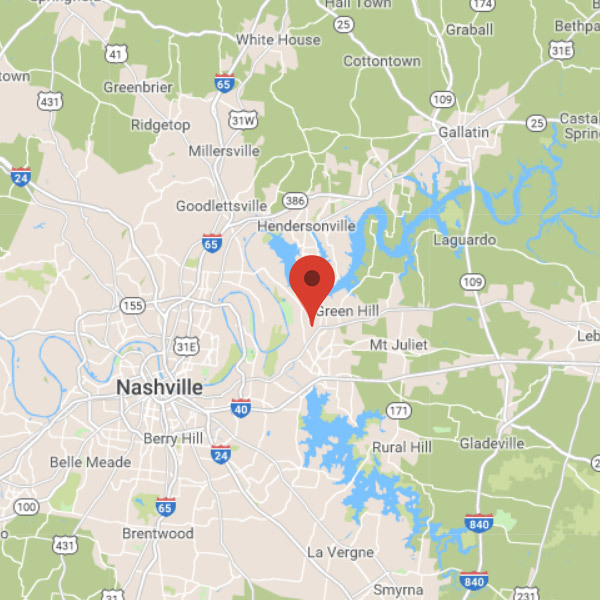 Areas outlined in red correspond generally to the plan of the 1821 Hermitage. 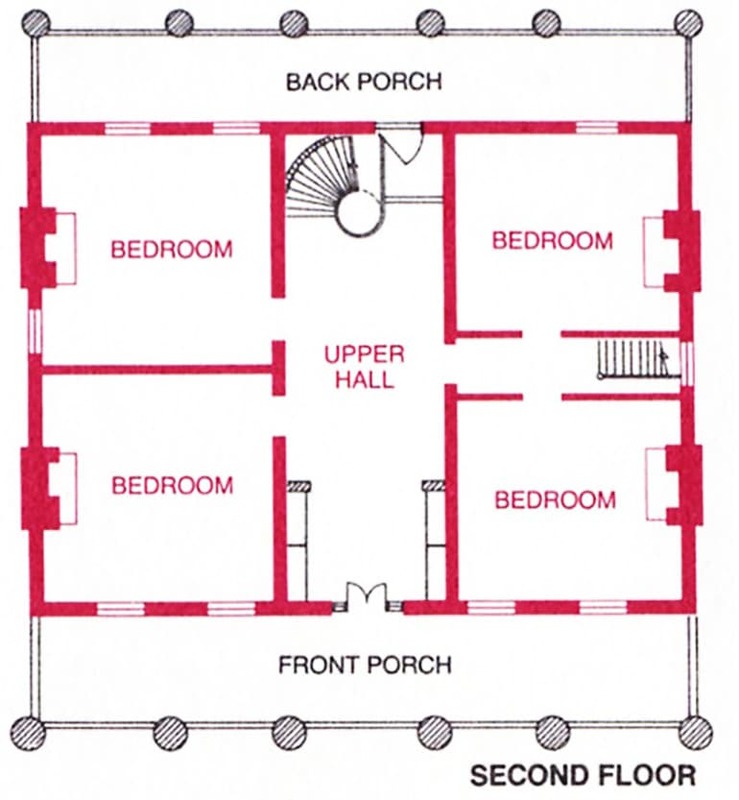 Four first-floor rooms functioned differently in the 1821 and 1836 house; legends in red identify the 1821 use. 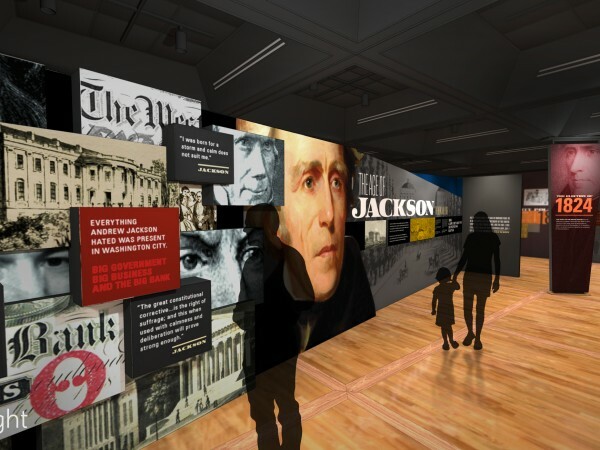 Upon arriving in the entrance hallway of the Hermitage, visitors immediately gaze upon beautifully printed scenic wallpaper, a grand staircase and the busts of two of Jackson’s cabinet members. In the 1830s, guests were first greeted here by Hannah, an enslaved woman who served as the Jackson’s head of the household. 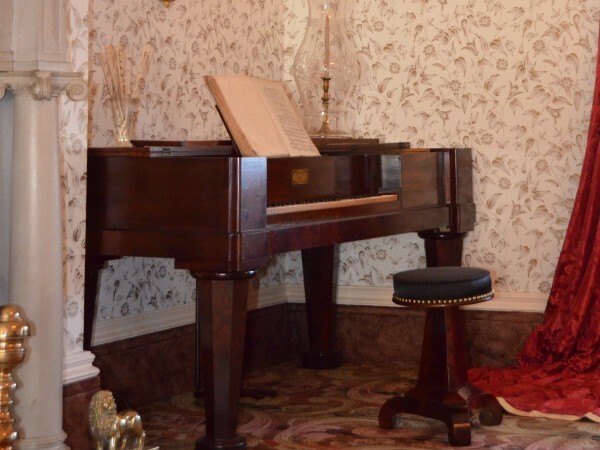 In the front parlor, visitors look into an impressively decorated room filled with mementos from Jackson’s life, travels and companions. 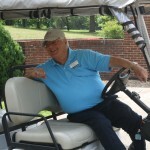 Here, Jackson entertained his guests with stories from his military career. 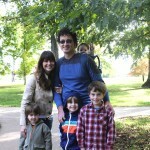 Orphaned as a teenager, Jackson liked to surround himself with a network of family and friends. 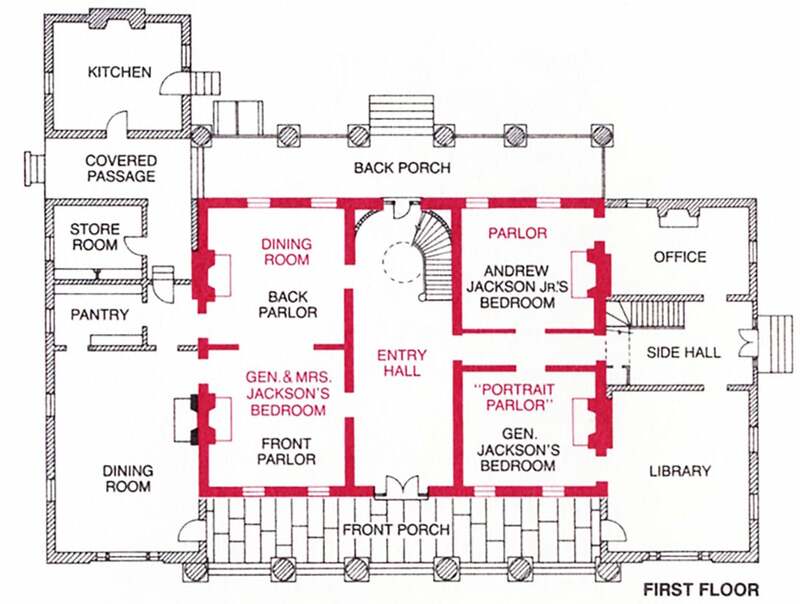 Guests can see, in the back parlor, the place where the general played the role of patriarch to three generations of Jacksons in a more informal setting. As a retired widower, Jackson lived in this bedroom since his final years were not spent in good health. 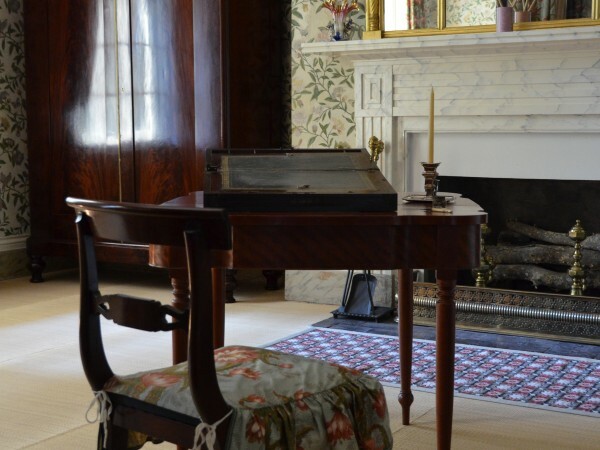 Here, visitors can spot his favorite portrait of Rachel Jackson and many of his personal effects. 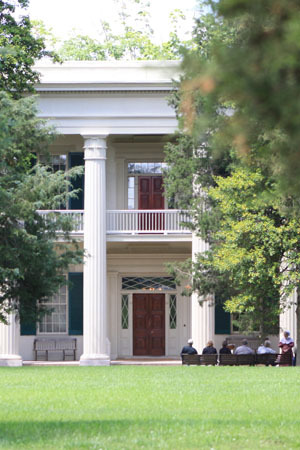 When Andrew Jackson died in 1845, the second generation of Jacksons inherited The Hermitage. 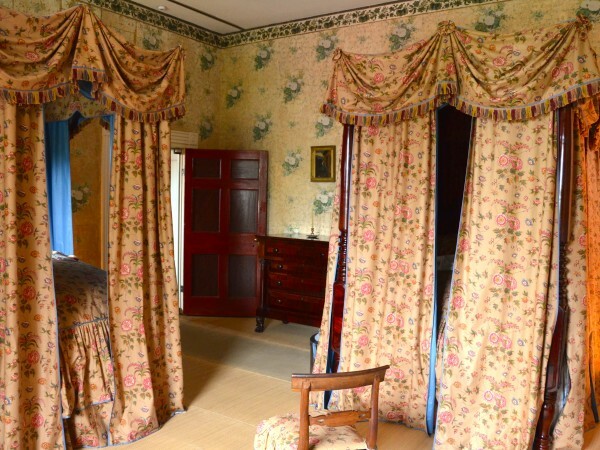 In this room, visitors glimpse the living quarters of Andrew Jackson Jr. and Sarah Yorke Jackson. 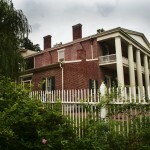 Sarah Jackson lived in mansion longer than anyone else, 56 years. 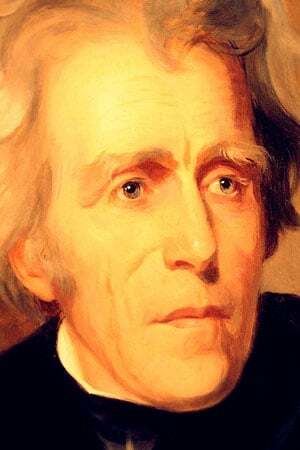 (1831-1887) Andrew Junior only lived in the mansion for 44 years (1821-1865) but property 57 years. 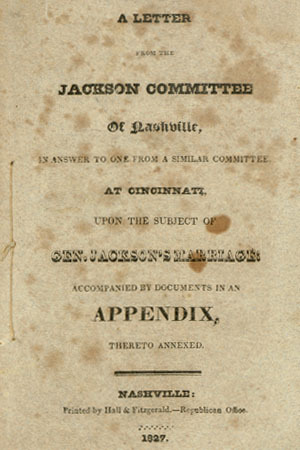 During his retirement, Andrew Jackson spent much of his time in the library at the Hermitage, reading, continuing his voluminous correspondence and entertaining political friends. 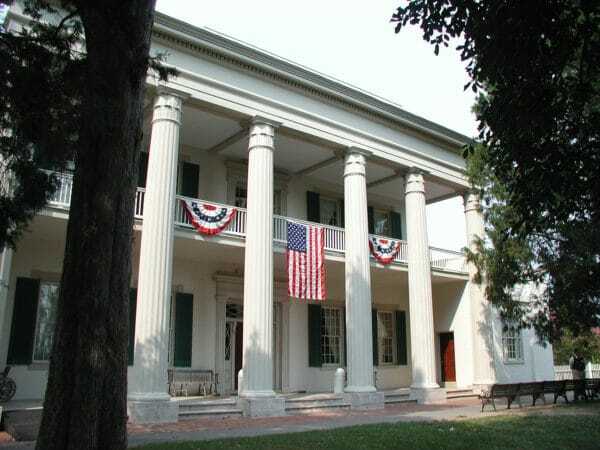 While Andrew Jackson was away in Washington carrying out his presidential duties, Andrew Jr. ran the daily farm business from this office. It is a reminder to the visitor that The Hermitage was a plantation. The family owned 1050 acres, as many as 150 enslaved workers, and grew mostly cotton. Perpetually playing host to many guests over the years, the Jacksons utilized this room to serve the largest meal of the day, which commenced at approximately 3 o’clock. Today, viewers might notice the high gloss paint used purposefully to reflect as much light as possible. 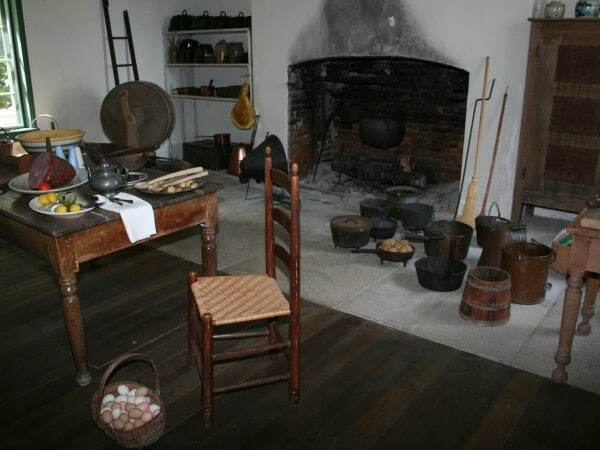 An enslaved cook named Betty staffed the kitchen. She cooked meals for up to twenty-five people on any given day. 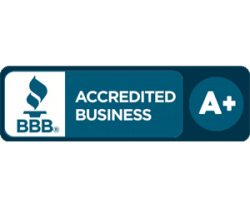 Observant visitors are likely to notice a trap door under the table, which leads down into a root cellar. 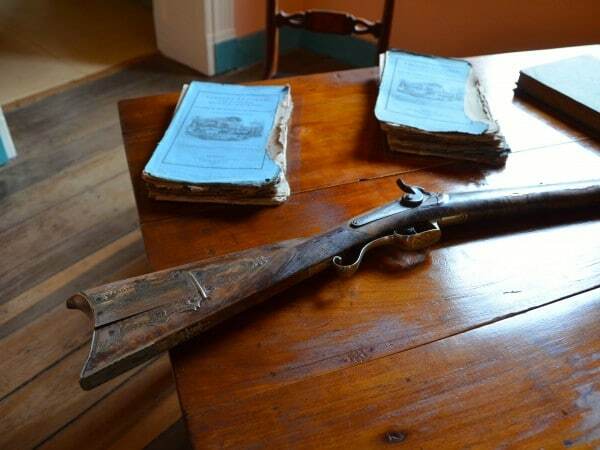 Throughout the 19th century rooms in a house served multiple purposes. The rooms upstairs in the Hermitage were used for different people depending on the needs of the household. 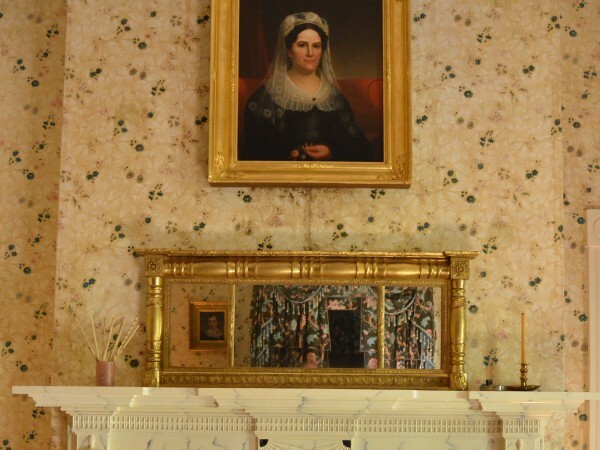 Today, visitors can see a room that is decorated as it might have looked when Jackson’s only granddaughter, Little Rachel, lived here. 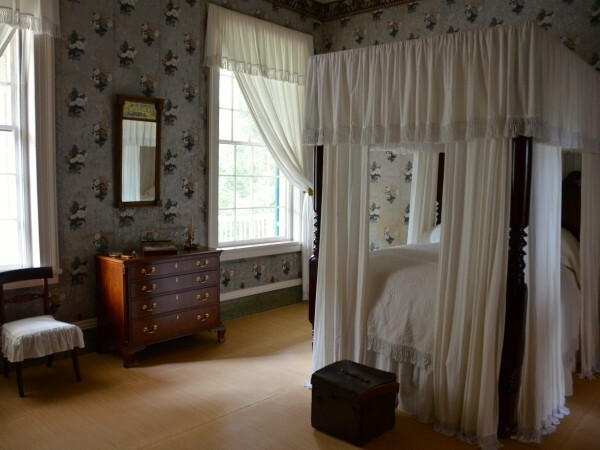 In this room, guests will see where Andrew Jackson’s grandsons Andrew, III and Samuel slept along with several cousins. Andrew, III and his family were the last people to live in the Hermitage, leaving in 1893. This room provided more privacy than the other bedrooms and was therefore reserved for the most important guest each evening. 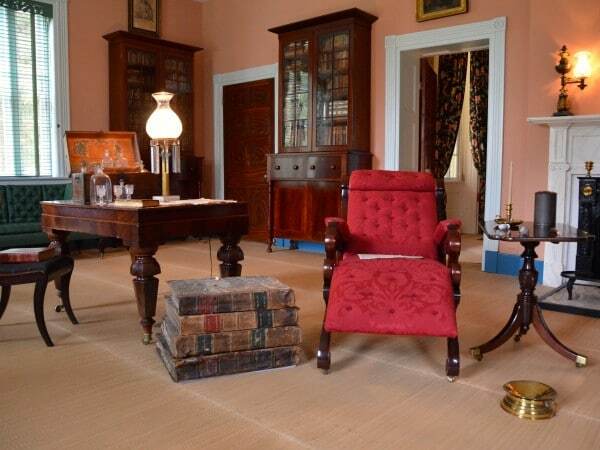 Today visitors can see the room where notable guests to The Hermitage, such as James K. Polk, Sam Houston, and Martin Van Buren slept. 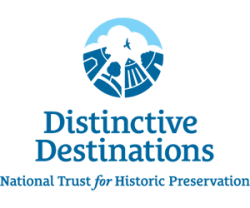 Most likely, unannounced travelers, whom the Jackson’s welcomed from all walks of life over the years, were settled in this room. 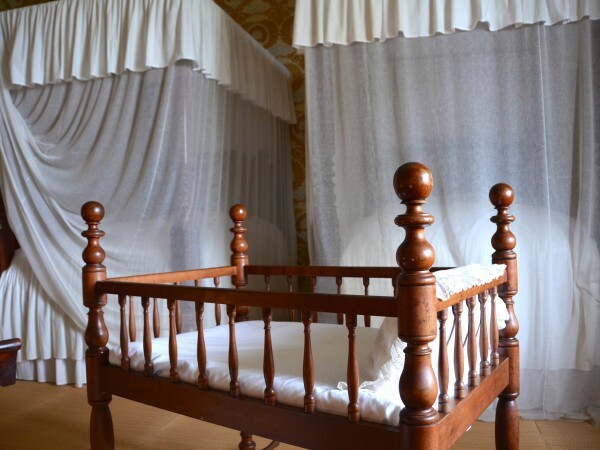 Visitors might note the room features two beds, making it the least private room in the Hermitage. 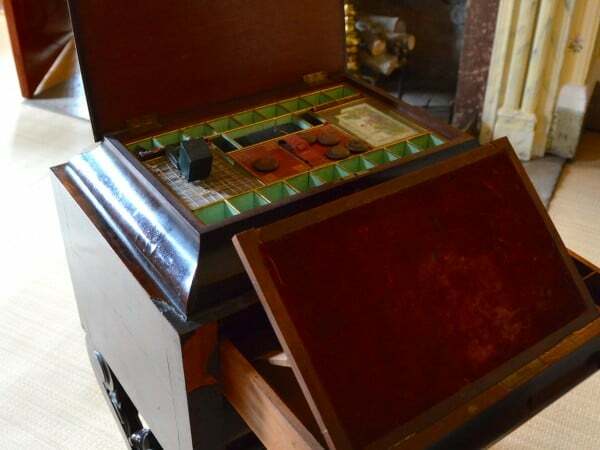 Explore the mansion yourself and see what life was like in each room of Andrew Jackson’s Hermitage. 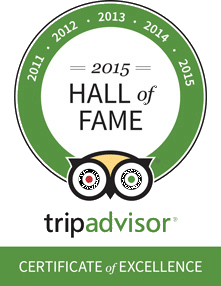 Tour guides share stories and facts about each room, revealing both the character of the house and the people who lived and visited it. 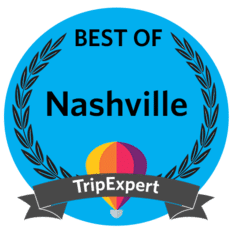 Tour the mansion today!